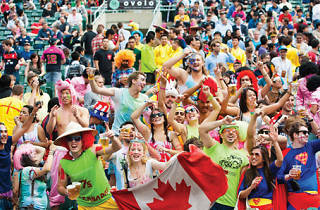 Party with best of Hong Kong at the biggest sporting event of the year, complete with wacky costumes and Pimm's. 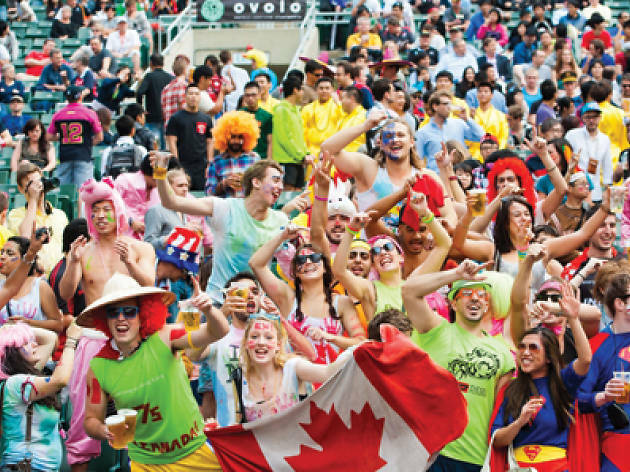 The biggest sporting event of the year - and biggest outdoor all-day party - is back! Time to put on a topical costume or dust off your favourite character outfit and cheer on the Hong Kong team throughout the three-day tournament. Enjoy all the exciting action and plenty of Pimm's to go round!